How Long Does PREMIUM BOAT SHINE Last? 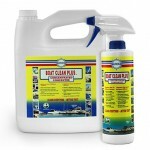 I’ve used BOAT CLEAN and BOAT SCRUB to clean the boat, then applied PREMIUM BOAT SHINE. How often does this need to be repeated? 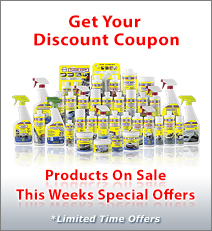 Premium Boat Shine can last from 4 to 24 months, depending on the conditions that your boat is subjected to. 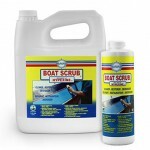 Premium Boat Shine is synthetic and will not degrade as quickly as natural waxes will, but the sun will consume the UV inhibitors, like all things on the planet, it will oxidize over time and of course it is subject to wear from traffic, scrubbing and washing with soap or cleaners. If you are located in the tropics, you can expect the Premium Boat Shine on the hull to last about 9 to 12 months but only 4 to 6 on the deck. 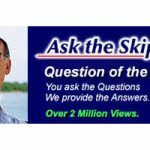 If you are located in Northern US or Canada and your boat is left in the open, it will last a full 12 months on the hull and 6 to 9 months on the deck. 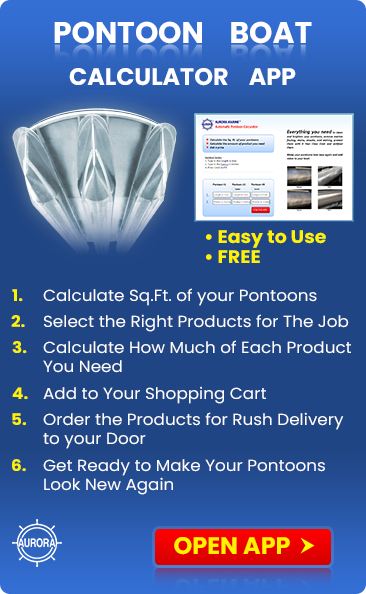 If your boat is covered when not in use and is on a hoist, it can last up to 24 months on the entire boat. 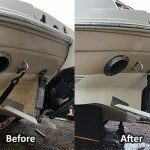 For most boats, subjected to seasons, we recommend cleaning with Boat Clean Plus and Boat Scrub and protecting with Premium Boat Shine once a year, in the spring. If the boat spends the winter out doors, with a tarp or shrink wrapped, you should protect the deck against UV damage during storage, with a coat of Premium Boat Shine or Sure Step.